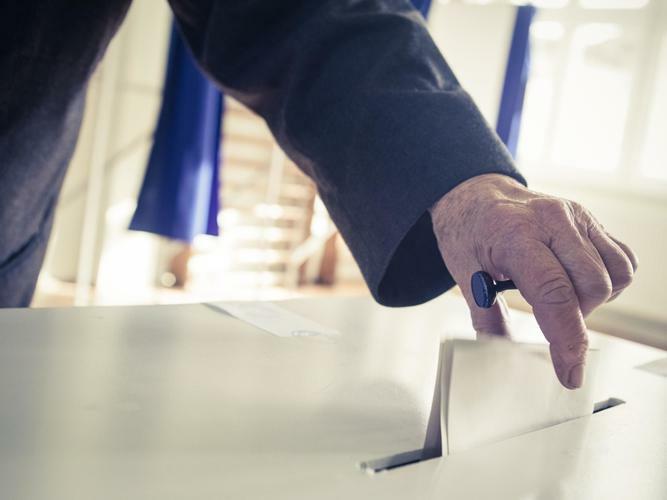 With the Federal Election date set for May 18, peak aged care industry and consumer bodies have highlighted policies and changes they would like to see implemented by the successful candidate. National Seniors Australia announced its Federal Election 2019 Policy Priorities of Older Australians which includes fixing pensioner poverty, addressing the aged care crisis, improving dental care and eliminating home care waiting lists. National Seniors Chief Advocate Ian Henschke says the election presents an opportunity to rectify years of policy neglect and stagnation on seniors’ health, wellbeing, finances and security. He also says its an opportunity to address systemic issues neglected in the Federal Budget and Budget reply last week. “In this election, we are calling on all political parties to adopt our policies to lift age pensioners out of poverty, cut health costs, ensure older Australians receive the aged care they deserve and end the erosion of retirement income,” Mr Henschke says. National Seniors is demanding a funding boost for dental care, a cause echoed by many health professionals. “Our policies address the essentials of life and top of the list is affordable dental care,” Mr Henschke adds. “Poor oral health is linked to chronic diseases, including stroke and heart disease, but is out of reach of many pensioners and those in aged care. The peak body is also advocating for the establishment of an Age Pension Tribunal to independently set the age pension at a fair and adequate rate. “Its decisions would be accepted without debate in the same way monetary policy is set by the Reserve Bank,” Mr Henschke says. “This, along with cutting the age pension taper rate from $3 to $2, would help ensure a better standard of living for more Australians in retirement. Accessing housing and connecting to internet services are also important in helping lift pensioners out of poverty. Mr Henschke says the private rental market is out of reach for many older people but could be improved by lifting the maximum rate of Commonwealth Rent Assistance. National Seniors is also calling on the number of level 3 and 4 home care packages to triple, reduced Centrelink telephone waiting times for older Australians, faster age pension processing and the reinstatement of the Energy Supplement to protect pensioners from rising energy costs. Industry body Leading Age Services Australia (LASA) says the next Government of Australia must commit to rapid and fundamental reform if they are to meet the changing needs and expectations of the growing numbers of older Australians. Chief Executive Officer of LASA Sean Rooney is encouraging every candidate in this election to stand up and say, ‘I care for aged care’, aligning with their key campaign message. Mr Rooney says while the Royal Commission into Aged Care Quality and Safety is underway we must not lose sight of making the country’s aged care system better right now. “Clearly, the current Government does not have a strategy to do this and neither of the major parties has made commitments to the solutions that older Australians are looking for. “Older Australians need a better aged care system, and older Australians deserve nothing less,” he says. You can read National Seniors’ Federal Election 2019 Policy Priorities of Older Australians on their website..
You can read more about LASA’s “I Care for Aged Care” campaign here.